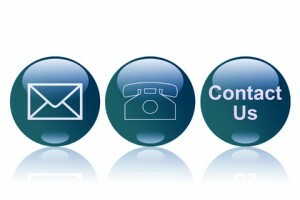 It is easy to get in touch with us. Our office hours are from 9:00 a.m. – 4:00 p.m. Monday through Friday, Eastern Time. It is also likely that you will receive an email reply outside of our normal business hours, so please don’t hesitate to write. Someone will answer your email, and we will call you back. This is an alternate way to send in orders, questions, or comments. Please note: Faxed orders will be processed the following business day.